You are at:Home»All News»Facilities Management»Get graffiti gone for good! Get graffiti gone for good! Rare would be a local body in New Zealand that does not have a problem with graffiti or tagging. Sometimes, depending on the skill of the artist and the location, graffiti can add vibrancy to a public area. But everyday tagging is a different story and an expensive eyesore to keep on top of. 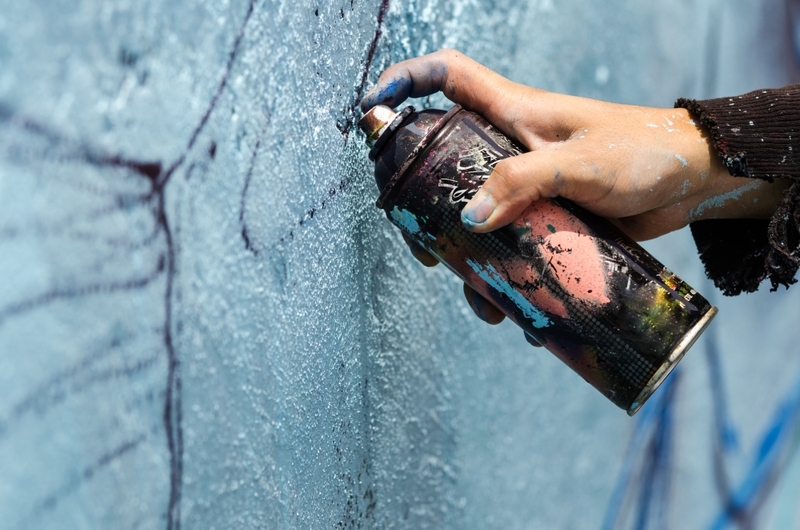 However the cost of removing tagging can now be substantially reduced and even tagging itself discouraged, thanks to a new anti-graffiti product from chemical specialty company Sika. Sikagard-850 AG (for Anti-Graffiti) is a permanent, transparent coating that can be easily applied by brush, roller or professional spray equipment to most building substrates including wood and metal. It’s a bit like a transparent paint. The finish is slightly gloss so it will change the appearance of a matt natural stone for example but that effect can have visual advantages too. On most substrates the visual effect is almost invisible. Once a substrate has been coated with Sikagard-850 AG, tagging can be removed quickly just by using basic water jetting, hosing with cold water, or simply rubbing the tag with a wet cloth. As well as its easy-clean properties, its other beauty is that it is a permanent coating, so removing the graffiti does not remove the protection. The substrate does not need to be recoated after graffiti removal like alternative sacrificial systems. The average tagger should soon get tired of having their “artistic expressions” quickly and easily removed again and again. Posters are prevented from bonding too: they will just fall off on their own after a few days. Sikagard®-850 AG is UV and heat resistant and water vapour breathable too. For more information, and to see videos of how easy it is to remove graffiti from many different Sikagard®-850 AG coated substrates, visit sika.co.nz.